It's that time of year again! It's time to get to know our students and gather all that baseline data so that we can monitor growth, pinpoint struggles, and search for ways to challenge our students. When it comes to reading our assessments can run the gambit from computer based tests, to timed fluency assessments, to paper-pencil tasks. 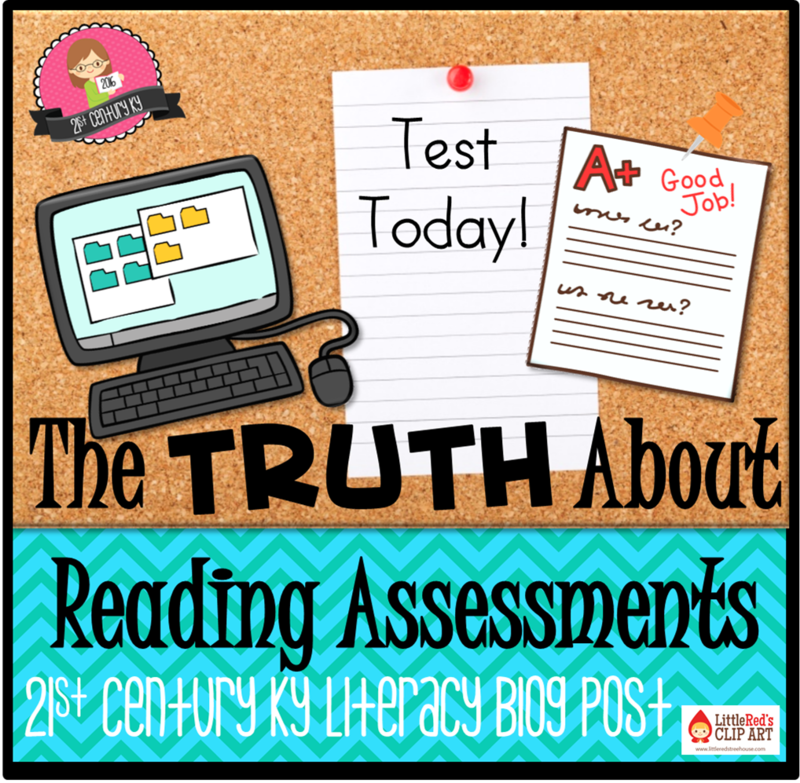 BUT, do these sorts of assessments REALLY tell us how our students read? Do you want to really KNOW your students as readers? Their level of confidence about reading in general??? Of course you would! And it's really VERY simple! WOW! We can learn SO MUCH about our students just by taking the time to listen to them read! It's worth the time and effort because listening to our students read is the only way to truly assess their reading on an individualized level. Do you make time to listen to your students read? 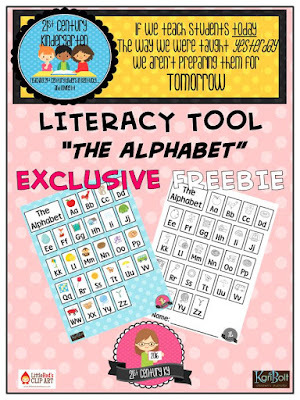 Looking for the perfect printable (and online) leveled Kindergarten books for the perfect reading assessment? Then look NO further. When I learned about using an Alphabet CHART instead of flashcards at my last reading interventionist training I thought, "This is SO simple and makes SO much sense! Why didn't I think of this?!?" Of course any mind-blowing thing I learn I have to share... I believe we should ALL share ideas and resources... interventionists and classroom teachers are all on the same team. Can ABC flashcards do ALL THAT?!? 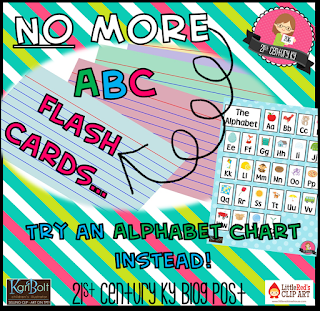 Grab a FREE Alphabet Chart for your students HERE! 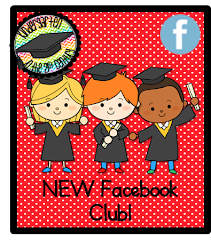 Looking for the perfect printable (and online) leveled Kindergarten books for your guided reading lessons? Then look NO further.